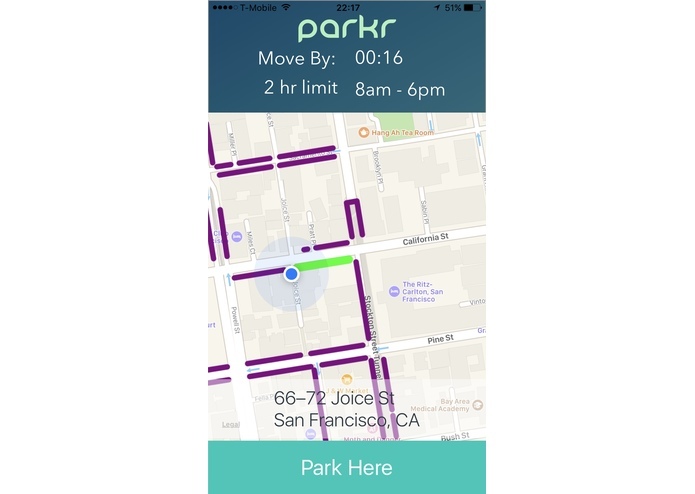 Improve the experience for car drivers on reading and understanding the parking rules with Driver Assisted UI. 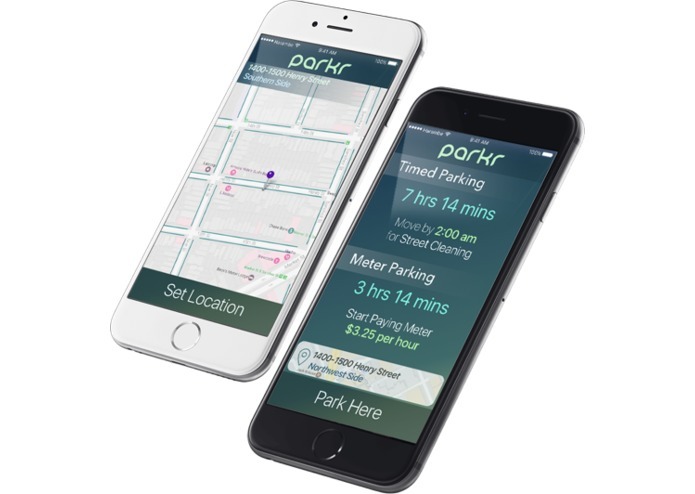 PARKR displays only the necessary rules on parking sign with your phone and set a timer. 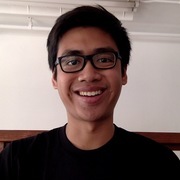 It will also gives you notification when to move out your car in order to to get parking ticket.